You may view, download for caching purposes only, and print pages [or] from the website for your own personal use, subject to the restrictions set out below and elsewhere in these terms and conditions. These terms and conditions will be governed by and construed in accordance with Indian law, and any disputes relating to these terms and conditions will be subject to the [non-]exclusive jurisdiction of the courts of Chennai, Tamil Nadu, India. 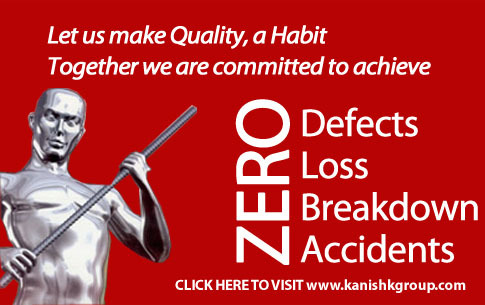 The full name of our company is Kanishk Steels. 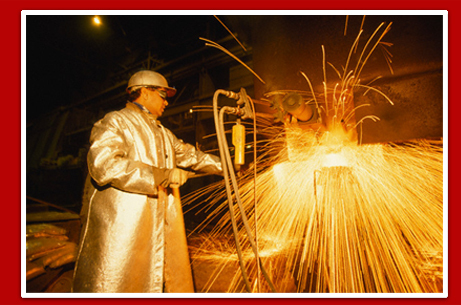 We are registered in [Chennai, Tamilnadu]. Our [registered] address is: Kanishk Steels, Old # 4 , New # 7, Thiru-Vi-Ka 3rd Street, Royapettah High Road, Mylapore, Chennai - 600 004.